If you’re interested in the industry’s leading production Braille embossers from Braillo, we’re ready to provide you with all the information necessary to make an educated decision. Please submit the form below and we will provide you with detailed product specifications and pricing, trusted references, as well as installation and shipping information based upon your location. 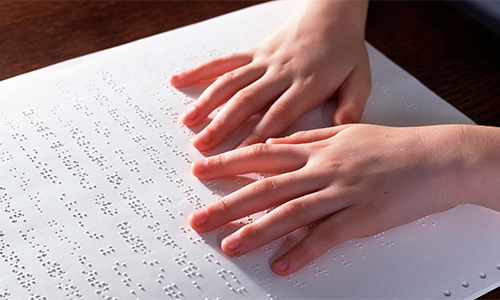 Additionally, we will provide you samples of our industry-leading Braille so you can see, and feel, the difference.